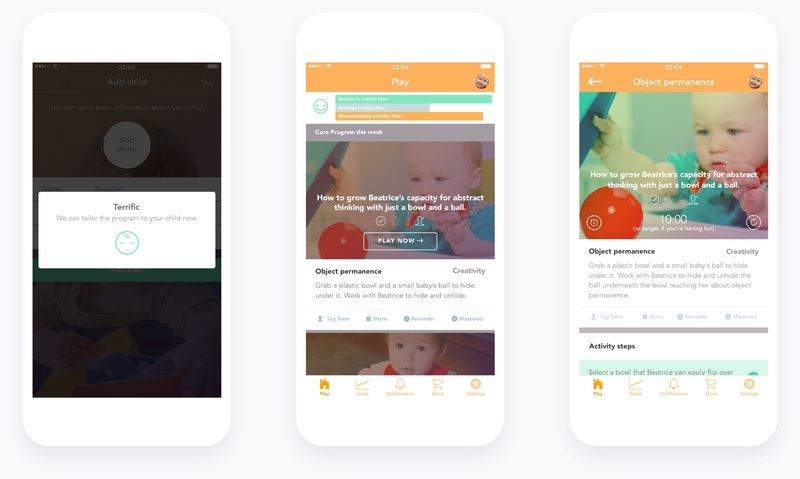 I worked with the founders to design Smartbaby, an app designed to support parents include key development skills in play time. 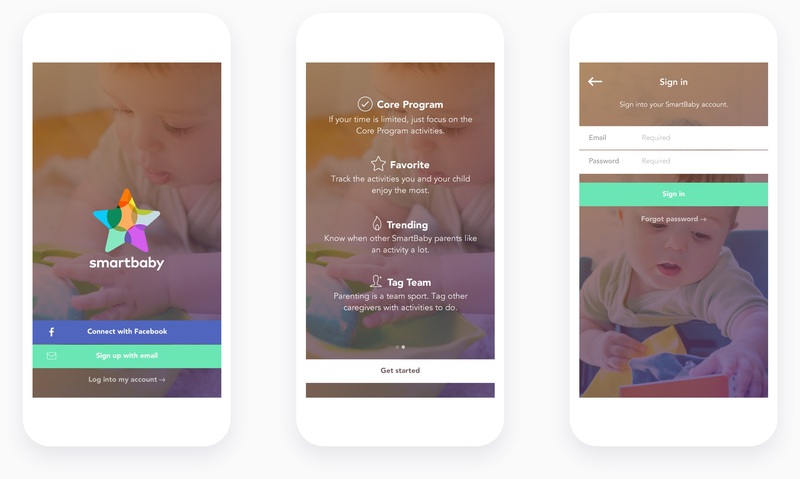 Play time is limited so the main focus of the app was to make those special times count. 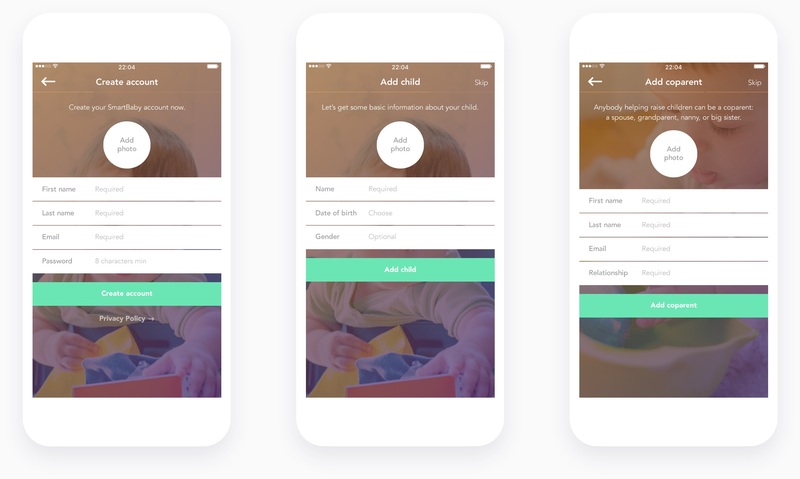 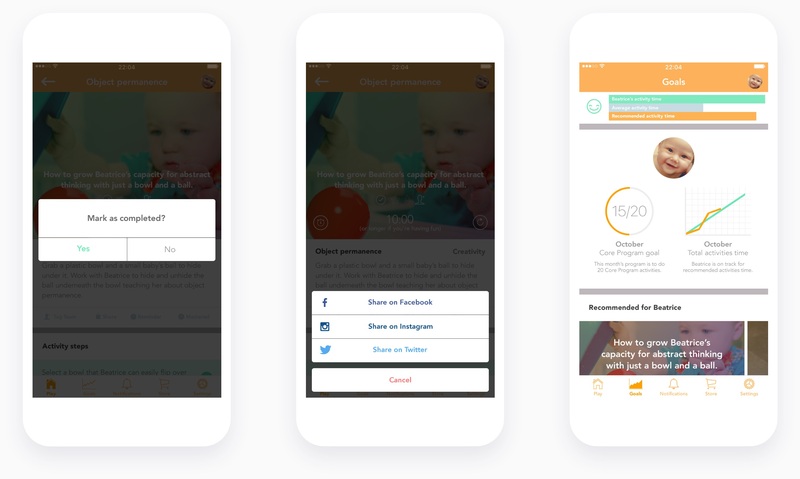 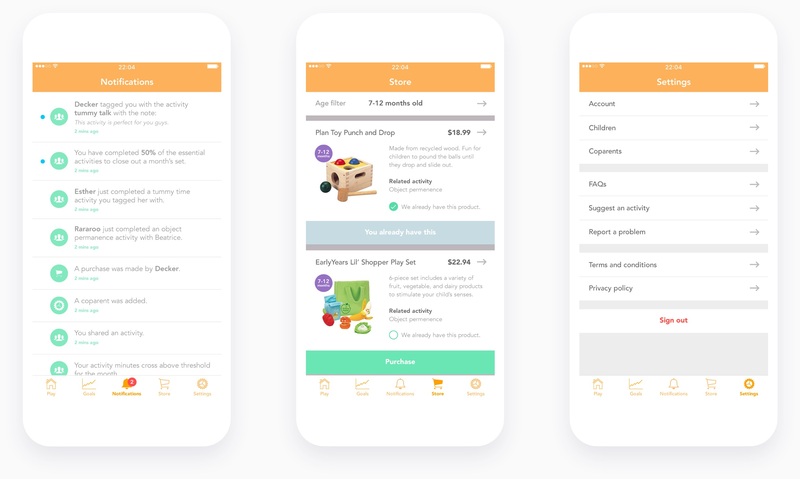 We created a visually playful but informative user interface that keeps parents engaged and provides support through a feed of activities and features to complete, remind and share special milestones with the whole family.